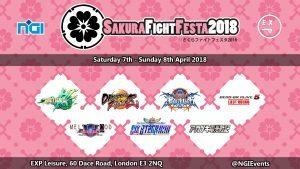 We are proud to announce our Spring event Sakura Fight Festa. Information and updates about the event will be posted here. This entry was posted in Uncategorised by Nippon. Bookmark the permalink.